Already 20% up on the same period last year, the floodlit facility at New Malden in south-west London was packed during the week following the winning performance by the European Team with queues forming to access many of its 60 bays. 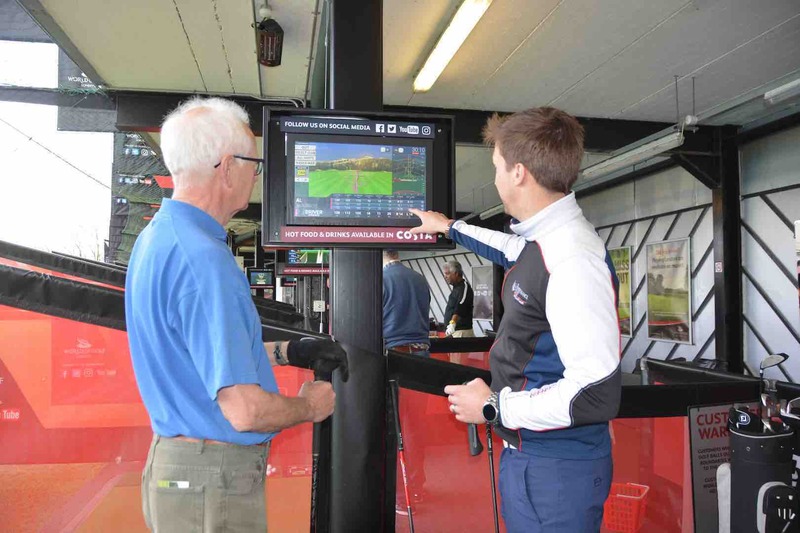 Visiting golfers can now have a haircut or take a lesson, as well as drive the balls from a two-tier set up and play virtual courses such as Pebble Beach with Toptracer technology to define each shot. 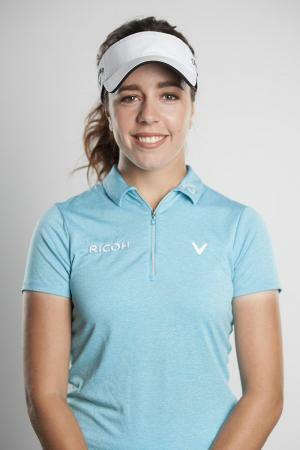 “We’ve bucked an industry trend with business booming in recent months and it was topped off by golfers turning out after the thrilling Ryder Cup contest,” said Tom Roberts, Marketing Manager at World of Golf London. “There has been an exceptional rate of return on the range this year as we’ve also ventured into new business opportunities to provide the ultimate customer experience. 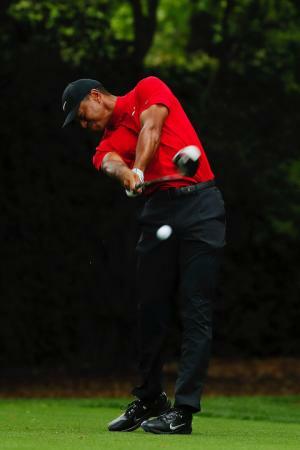 “Virtual golf is constantly growing thanks to modern-day technology. It’s a fun way to enjoy the sport, while still staying in the warm and spending much less time than you would if you were out on the course,” he added. 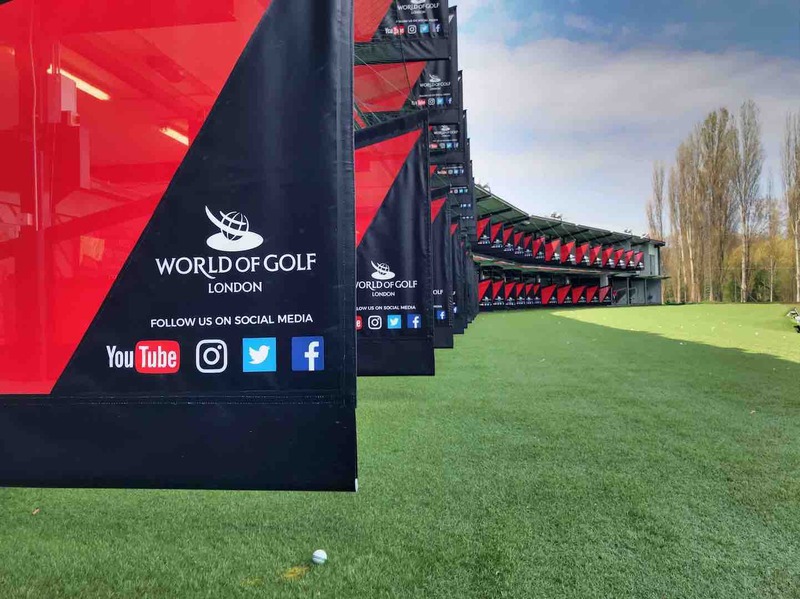 As well as the state-of-the-art driving range, World of Golf London offers golfers an in-depth analysis of their game at the Performance Centre, where top-of-the-range launch monitors are used to analyse swings with verifiable accuracy. Group lessons have also played a key role in golf participation at the busy facility with its exclusive ‘Learn to Play Golf Free’ offering popular with beginners – 40% of which are women. These lessons are conducted by fully qualified PGA Professionals, including teaching guru Jon Woodroffe who recently returned to the facility by popular request. “We deliver around 2,200 hours of free coaching to beginners and juniors every year,” said fellow PGA Teaching Professional Kevin McDonald. “We firmly believe that everyone, no matter what age or ability, should have the opportunity to learn the basic skills to get started in this wonderful sport and what we offer here is far less intimidating than stepping straight onto a golf course. 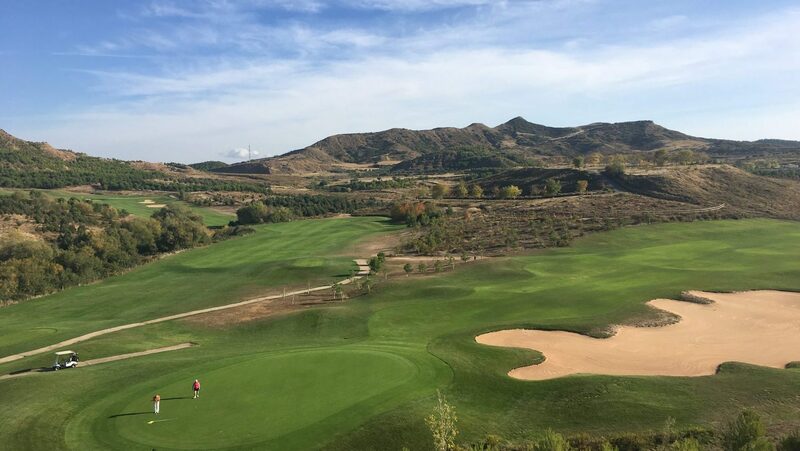 “Following the European success at the Ryder Cup, more and more people are taking an interest in golf and we’re so proud that the World of Golf can be a part of their journey and offer the very best in coaching and facilities," he added. World of Golf London also incorporates one of the biggest golf retail stores in the UK; as well as an 18-hole Jurassic Adventure miniature golf course; a Costa Coffee shop; a Jacks of London barbers; and nine brand-new fully serviced offices available to rent.